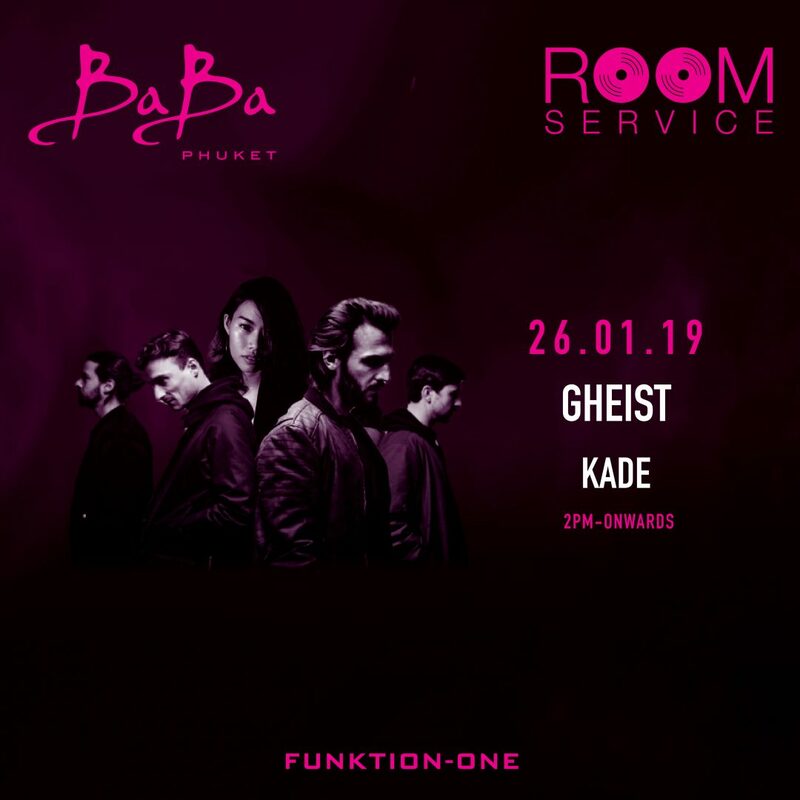 26 Jan, Gheist will bring their signature house sounds to Baba Beach Club Phuket. Escape to our Music Lovers’ oasis on Natai beach for an elevated weekend experience. Familiar faces on the Berlin scene for a number of years, GHEIST have merged their experiences in successful bands with hundreds of hours lost on the underground dance floors of this infamous city to create a live act that connects the sound and vibe of an electronica band and the clarity of an energetic DJ-Set.